Well, it’s already known that we are the largest indoor entertainment venue in Florida and that we like BIG action, BIG adventure, and BIG fun. Now, we’re making some updates… BIG time! Visit us in the next few weeks and see the changes firsthand. 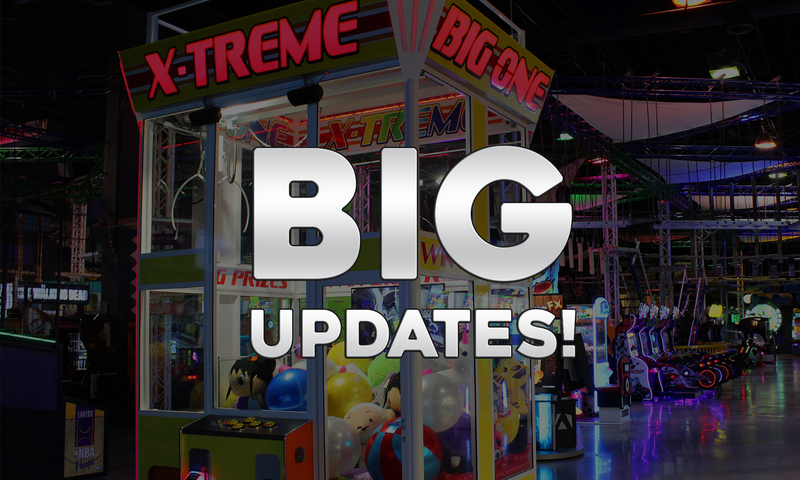 Here are a few key big updates to our Arcade, Ropes Course, Pro Go-Karts and The Pit Bar. 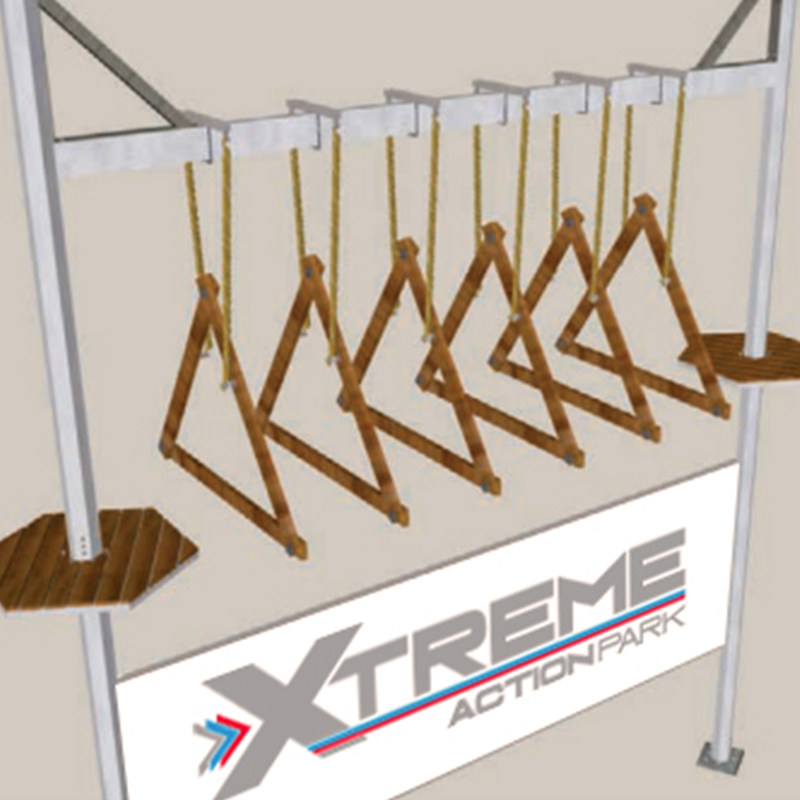 Introducing The X-Treme Big One: A big crane for big fun and big prizes! If you are in the hunt for big prizes then you have to try the newest game in our arcade line-up. 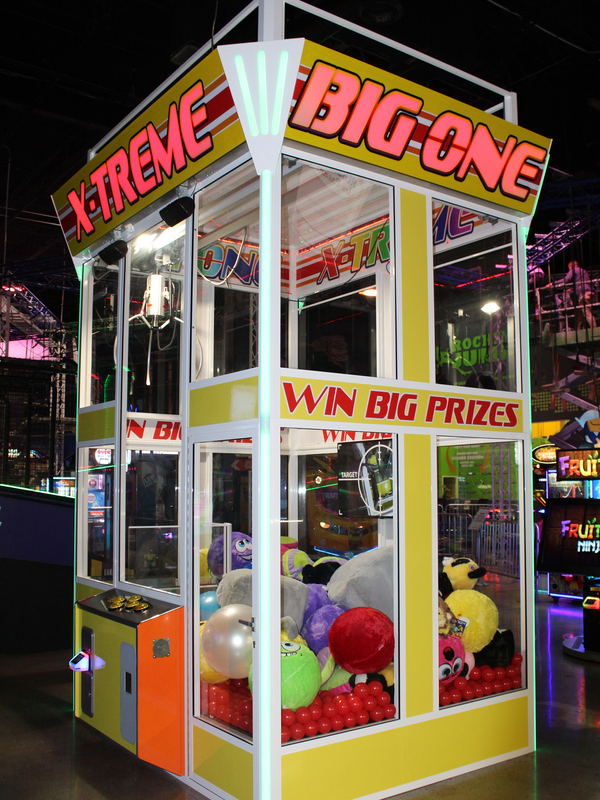 The X-Treme Big One is a giant 13FT crane machine that is guaranteed to draw ooh’s and aah’s from its players. 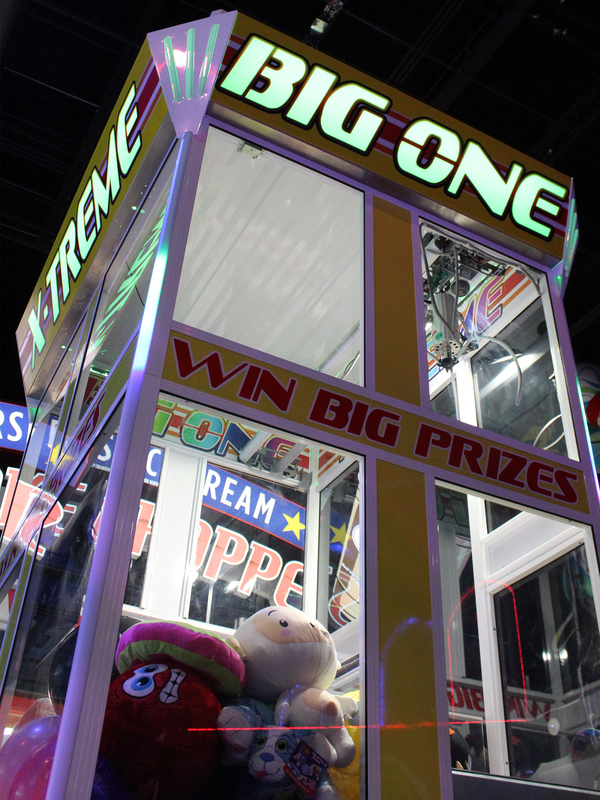 You’ll be dazzled by both the size of the machine and the size of the giant plush prizes. 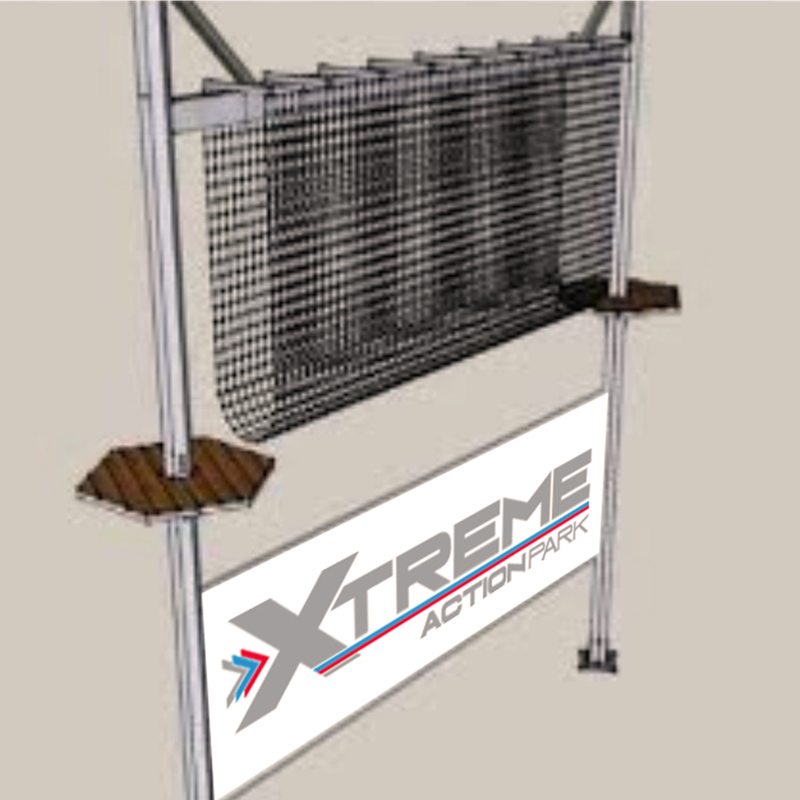 The X-Treme Big One also has a patent pending “Claw Vision” camera. 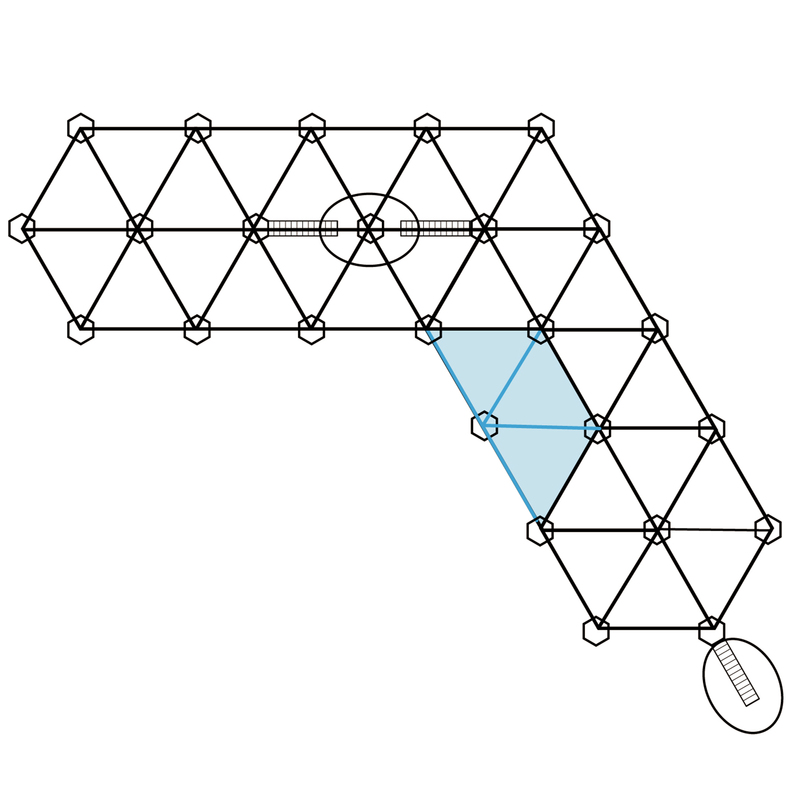 The image is cast to the large TV screen inside of the game, allowing the user to see exactly where the claw is going to hit. The X-Treme Big One is located right next to Hershey’s Shake Shoppe. 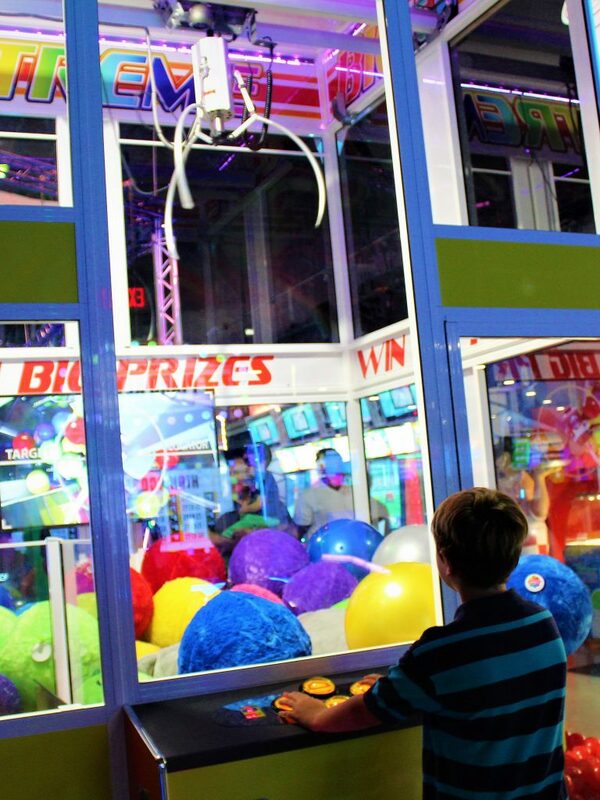 Come test your skills on this classic turned mutant – The giant claw, The X-Treme Big One Toy Crane. Alien Armageddon the Alien movie franchised themed game and Spinner Frenzy, the Fidgit Spinner arcade game! Click the button below to see pictures and more info. 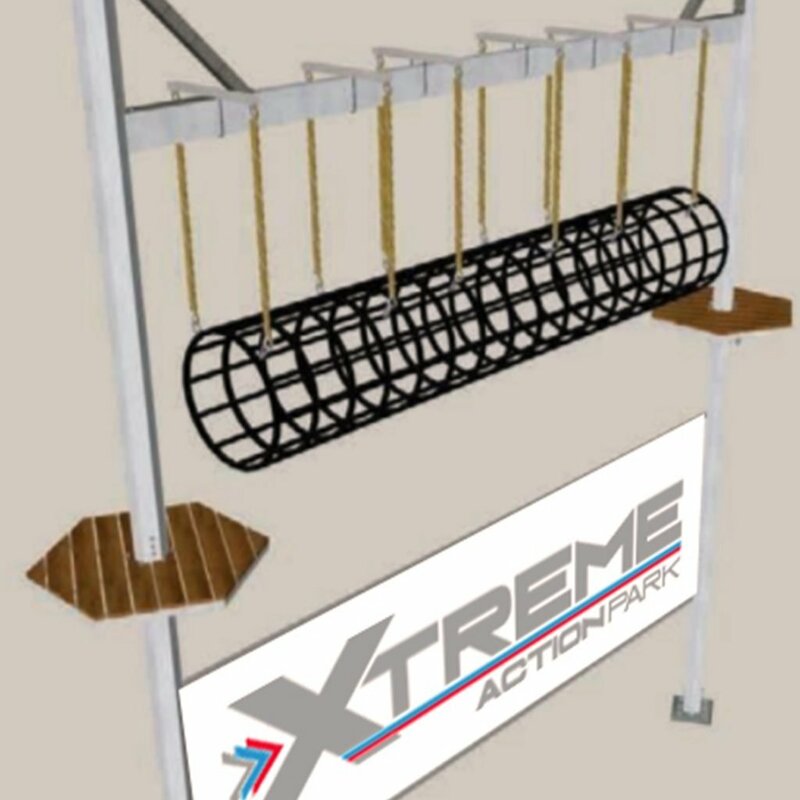 The largest indoor Ropes Course Aventure in Florida just got more adventurous! We’re in the process of adding a whole new section with 4 new obstacles to test your agility, balance and stamina skills on. 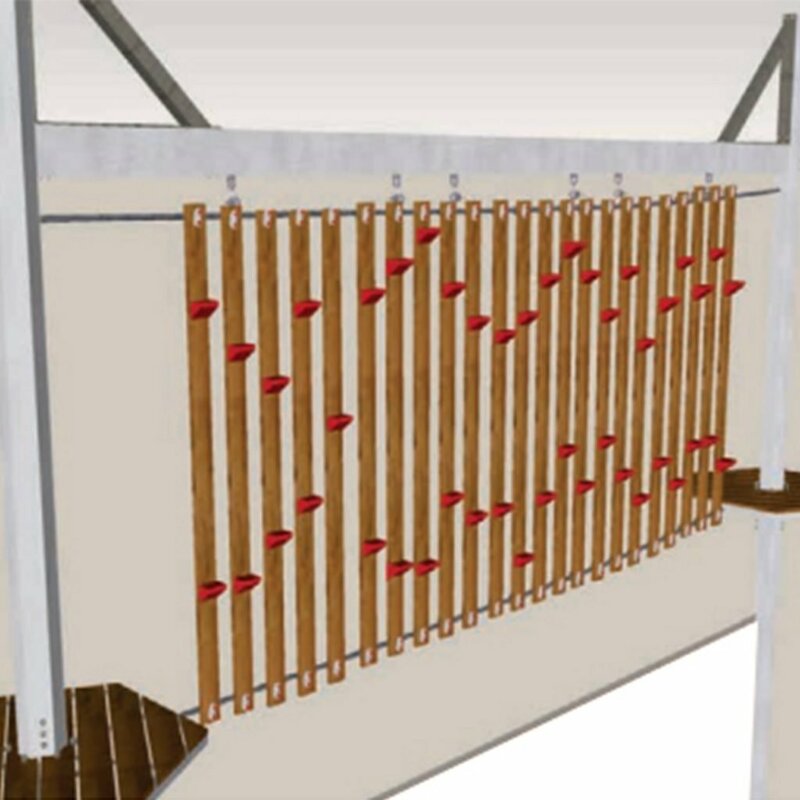 And did we mention our rope obstacle course is 11FT in the air? 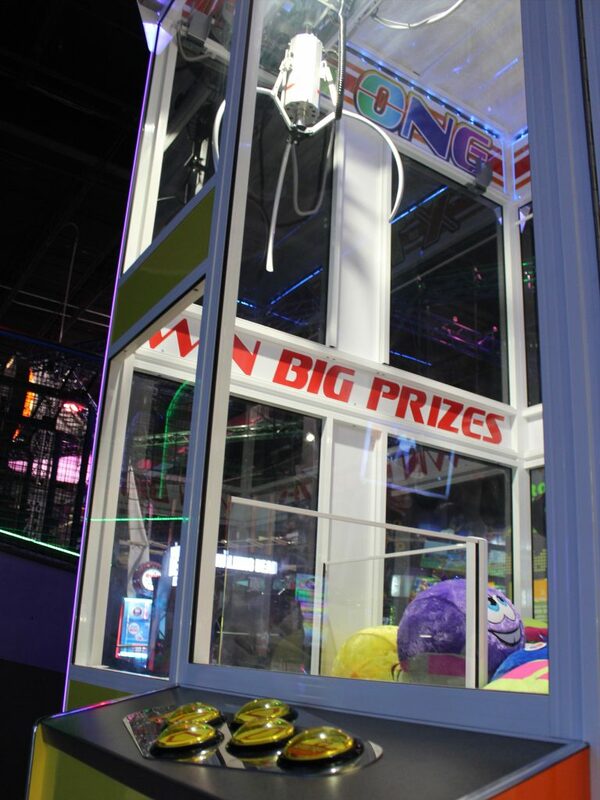 Have your friends and family capture your thrilling experience from the arcade room below. Come take the Ultimate Leap. 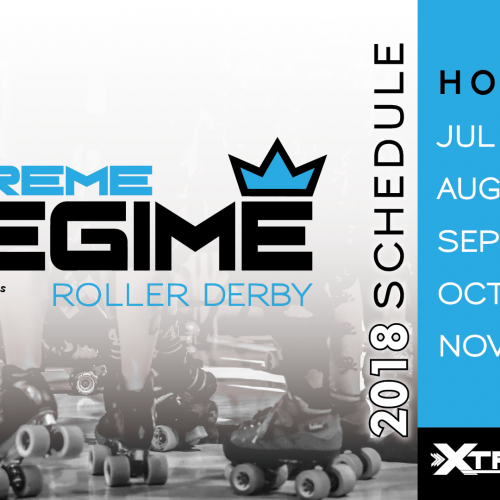 Starting June 1 through June 15, bring your 2018 tassel to Xtreme and get a Ropes Course Adventure entrance – FREE! Now Open, LANE 14 is a new exclusive space perfect for small groups. Celebrate a job-well-done after some Team Building activities, grab a beer after a Go-Kart Bachelor Party, or let loose for your next birthday party. Lane 14 will feature comfortable couches and brand new HDTV’s, adding to our already 50+ big screens, making it the ideal venue for a watch party. This bar-lounge setting is the perfect classy, yet casual venue for any gathering or special occasion. Located next to The Pit Bar and bowling alley, LANE 14 will be our newest private event space. 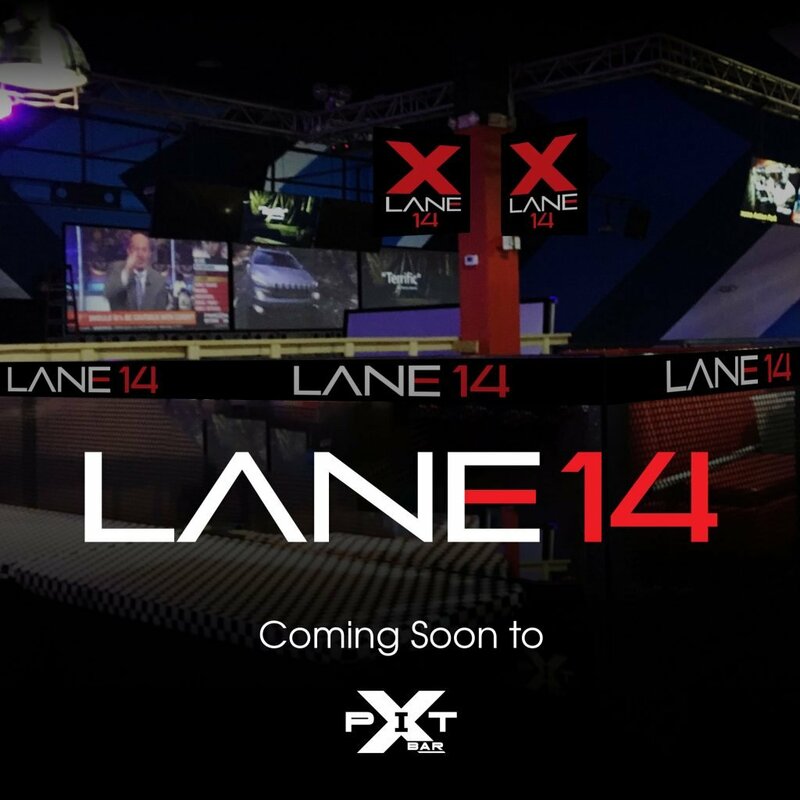 Contact an Xtreme Event Planner to learn more about Lane 14 today. 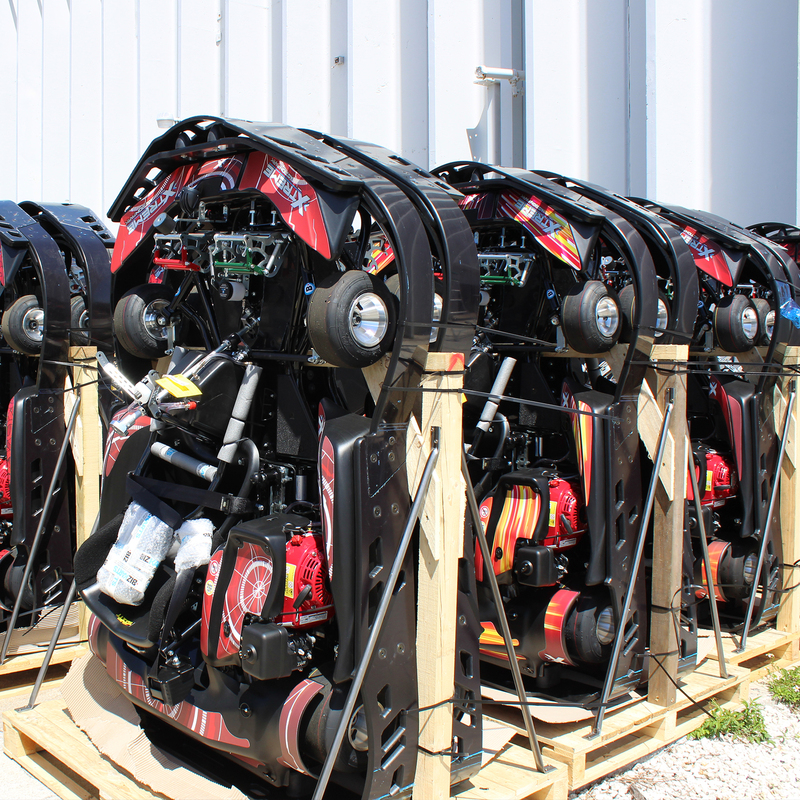 The New Pro Go-Kart Fleet has Arrived! 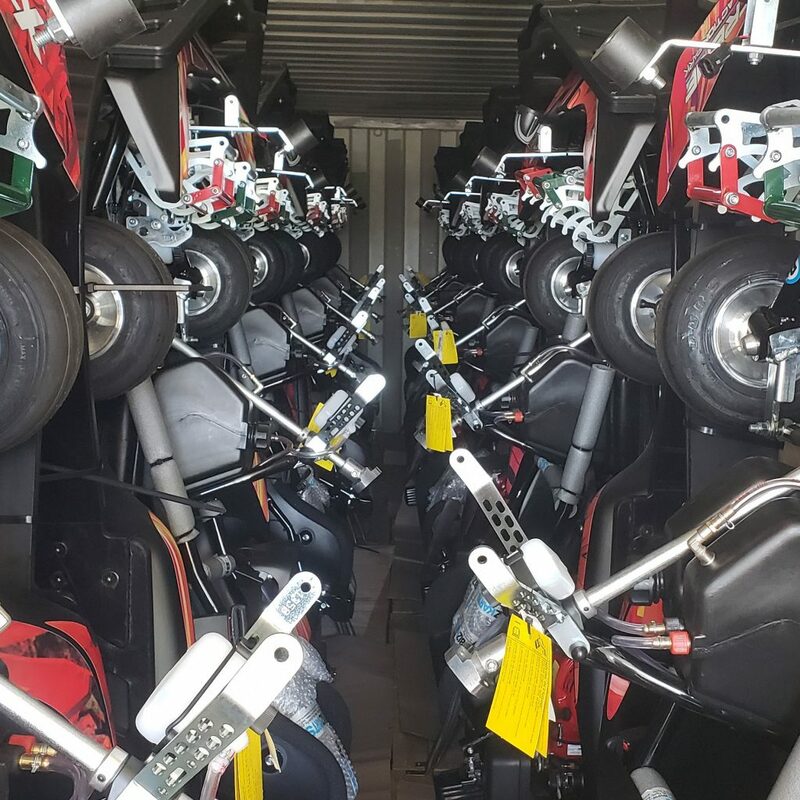 The shipment of Xtreme’s latest fleet of adult Pro Go-Karts have arrived, and we can’t wait to get these babies on the track! 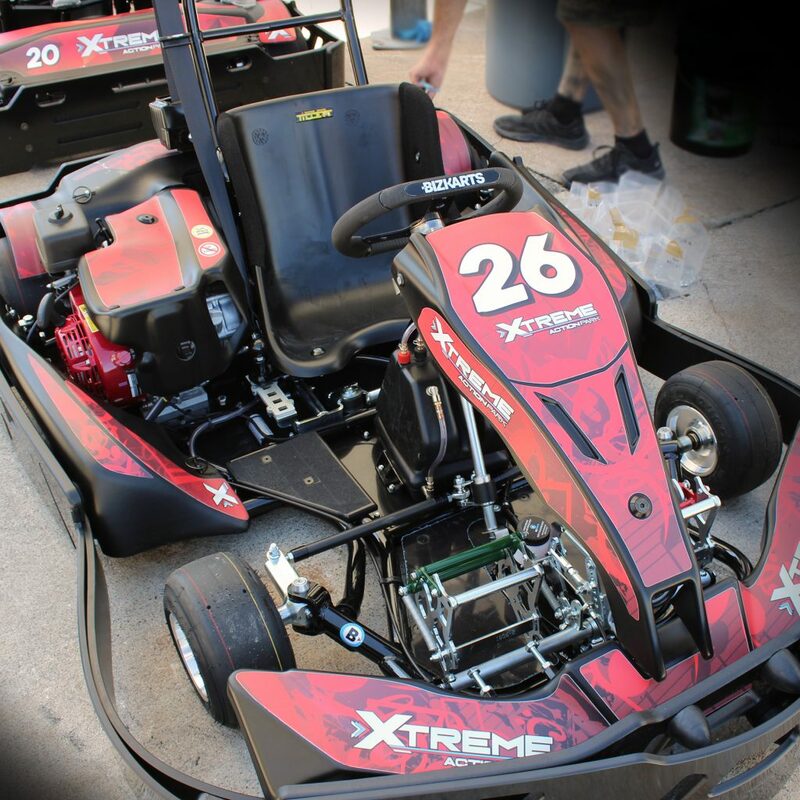 This new kart incorporates the same impressive features of our previous model, but with some thrilling new upgrades. 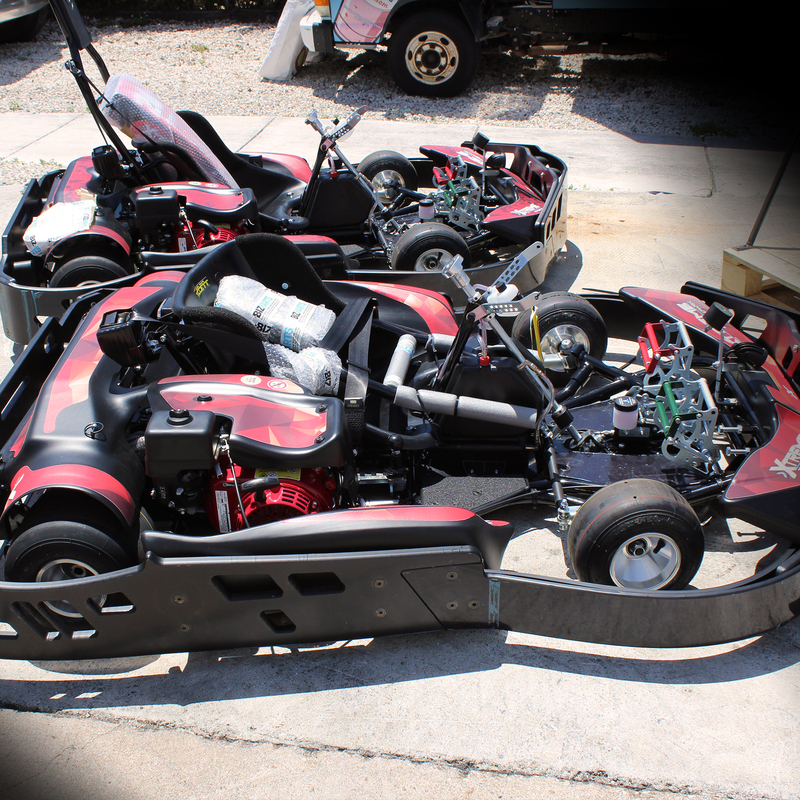 BizKart’s EVO3 has a lighter body, offers improved handling, and the engine has been race-tuned to offer endless, high-speed racing entertainment.